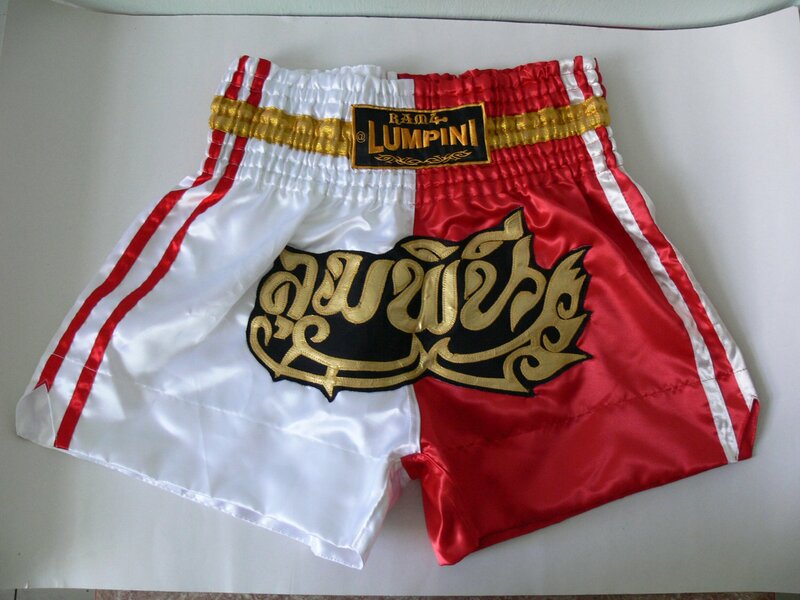 This is must have item for Muay Thai Kick Boxing MMA lovers. It's very unique high quality design with style. It's adjustable length so that it can fit to your body. In addition, it's handmade so each shorts are unique and have a little different from others. Application: Use in training or fighting as well as decoration. It's also good to put on stage at Muay Thai Gym or Training Center or put in your show or collection cabinet to demonstrate how to love and like Muay Thai Kick Boxing.